Originally from Port Pirie South Australia now living in Tamworth. Lance is highly regarded for his guitar picking all over the country. Having worked with most of the top artists from Australia and overseas live and on recordings. 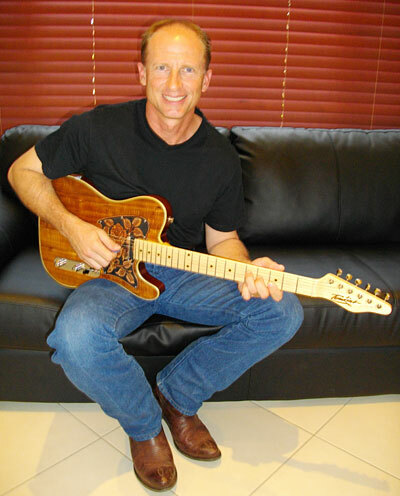 Lance now does 2-3 solo gigs a week all over NSW. Keep a look out for him at a venue near you!